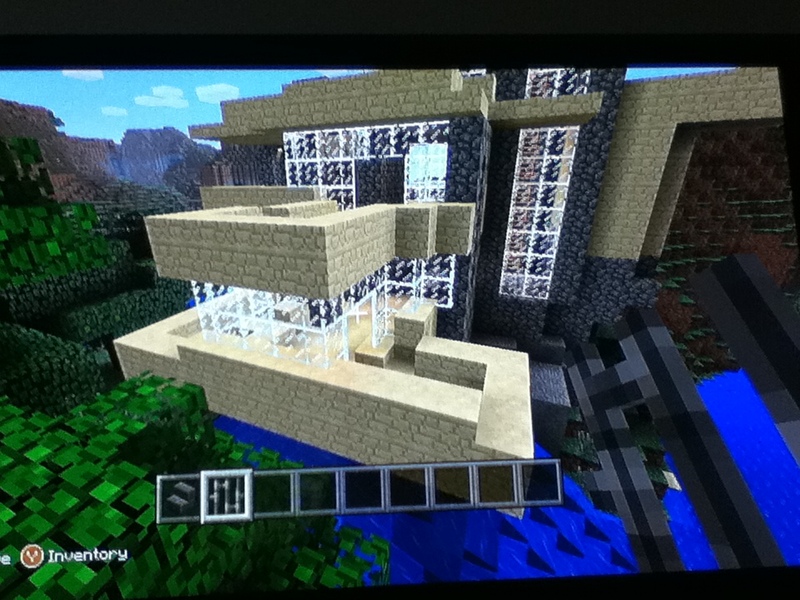 I have incorporated Minecraft into my math curriculum through Geometry, Place Value, and Multiplication activities. For students who do not use Minecraft, I used the Virtual Manipulatives site below and gave them the same activity. They had to show the tasks using base ten blocks. 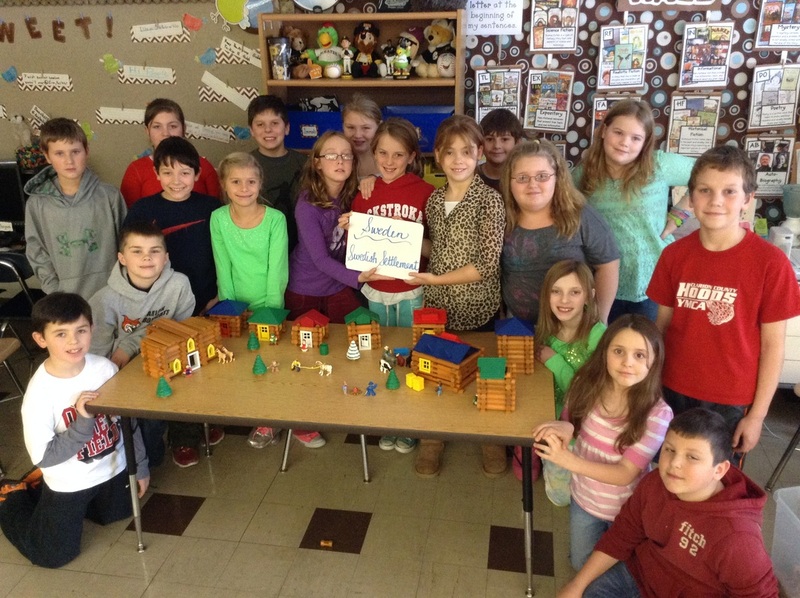 Then, they took screen shots and created a Discovery BoardBuilder for their project. 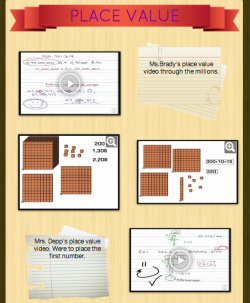 Click the link below to explore the Virtual Manipulatives. 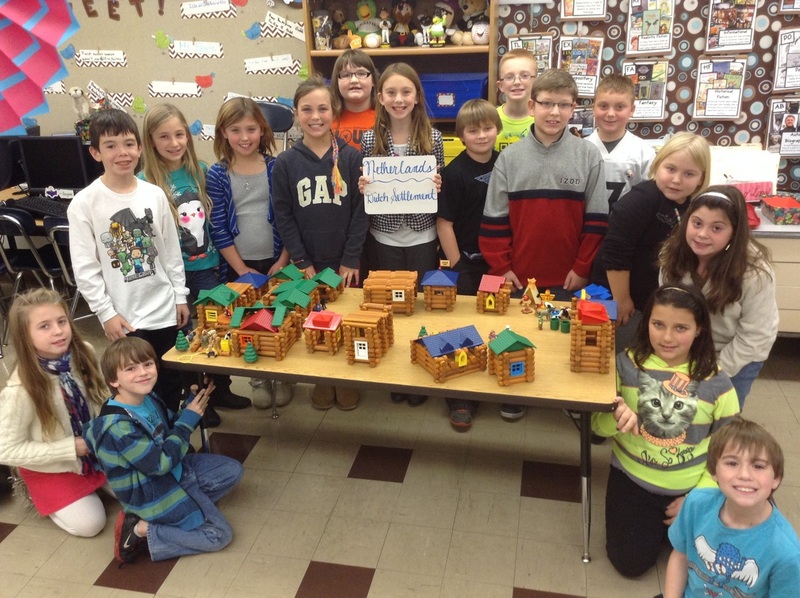 We created our own versions of the first colonies in Pennsylvania using Lincoln Logs. 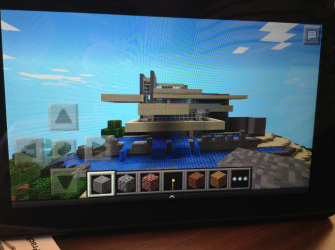 Some students also chose to create their colony collaboratively using Minecraft. Then, we have our principal vote on his favorite colony that best models the time period.